This is where you can connect with your public. And, with our connections, our media relationships and expertise, we can make the introductions that can make things happen. 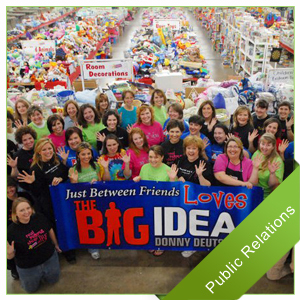 We begin by creating a strategic plan to define and implement your public relations goals. 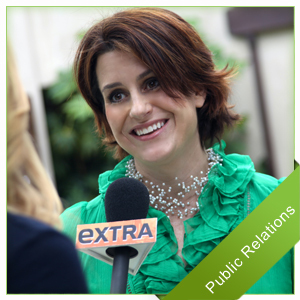 Our team will research and write a press release to promote your company, your expertise, your ideas or your event. Create a press packet that can be distributed to the various media outlets. 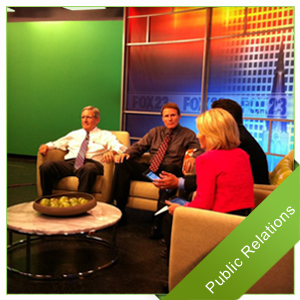 Media interviews are a great opportunity to get your word out to the public. Looking for some help with pr strategy? We offer one on one and group coaching programs. We constantly look for opportunities to get our clients message to the audience. Through our connections, we can write and design print articles and placement for your business. Diane White PR is very involved in community events. We have event planners on staff that can coordinate and plan any community event we see fitting for your business. Have a new product? Relax! We can do all the promotion for you. Have you written a book? Let’s get your book selling off the shelves! We will coordinate and plan a book tour to promote your work.